Home - Trutech Information Technologies L.L.C. An Intelligent & Cost Effective Alternate to an in-house IT Department. Welcome to Trutech Information Technologies L.L.C. We work with many types of customers with unique needs and very different budget levels. We craft IT plans and solutions based on the requirements and the budget for each customer to help them get the best value and return on their investments. 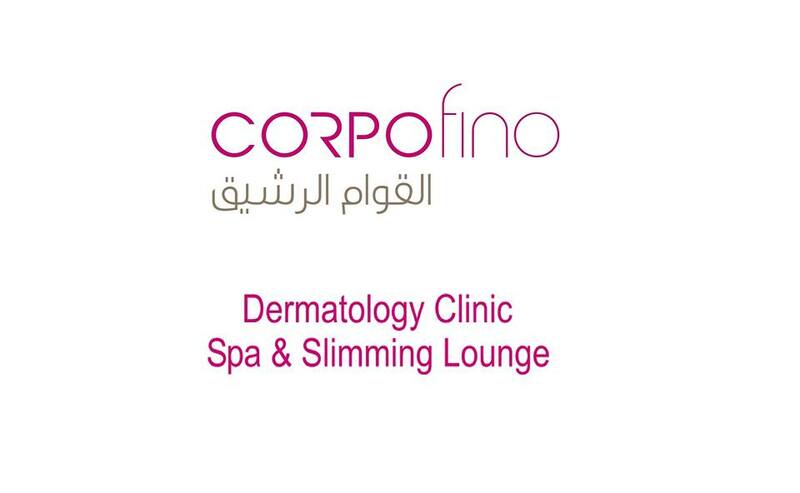 Corpofino Spa & Slimming Lounge as well as Corpofino Dermatology Clinic has been working with TRUTECH and they never disappoint. With their professionalism, efficiency and excellent results, they never fail to perform all their tasks in the best quality and manner. They are always available for help and never miss a deadline. Due to the great staff, quality of work and competence of this company, Corpofino is looking forward to many years of partnership with them. Trutech is reliable, professional, and reasonable. I was very impressed with their service and would not hesitate to recommend them or use them again in the future. We never force our clients to buy, rather we do consulting and thereby recommend our clients to invest in what suites them the most with the least investment possible. Your One Stop IT Services and Solutions Provider in UAE. Abu Dhabi | United Arab Emirates. +971 50 546 22 24. Copyright © 2019 Trutech Information Technologies L.L.C. | Powered by Trutech Information Technologies L.L.C.